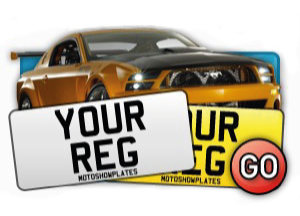 You can find many car number plate suppliers on the market, therefore is important to choose the right one. 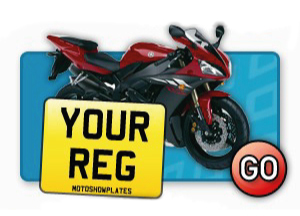 Motoshow Plates is one of the best car number plate supplier to be found on the web and it’s important that you can trust us. 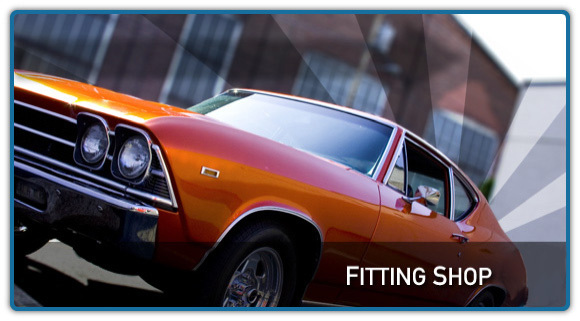 Our motto is a great service, excellent quality and speed delivery – all we can stand for. Having your car number plates made can be very quick and simple and also a good fun. 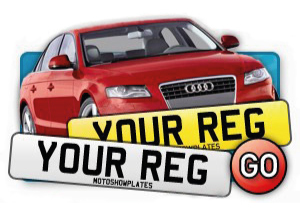 Our colourful design gives you the opportunity to have your car number plate according to your needs, for instance you can select the correct legal size, font, border or font type. 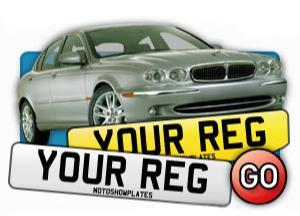 So don’t wait, have your car number plates made TODAY trusting one of the best car number plate suppliers online. 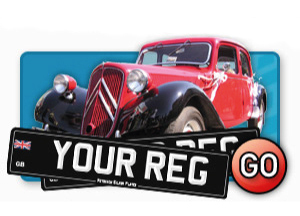 We are number one registered number plate suppliers. Still you’re not certain? See our Testimonials and be SURE!